Bronwyn Scott writes historical romances for Harlequin, Mills and Boon. 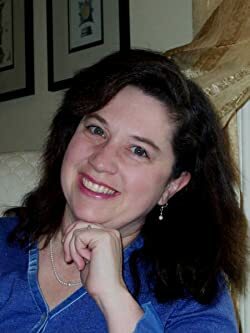 She has over twenty titles currently in print with them and five more currently in print with Montlake under the name, Nikki Poppen. Bronwyn's 2009 novel, The Viscount Claims His Bride was a RomCon finalist for best short historical, as was her 2011 release, A Thoroughly Compromised Lady. Bronwyn enjoys learning foreign languages, traveling, and history. Please enter your email address and click the Follow button to follow Bronwyn Scott!